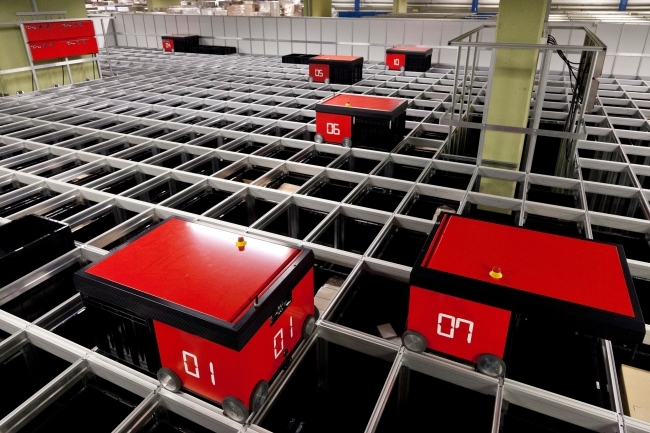 AS/RS Systems, Automated storage and retrieval systems, are computer controlled systems for storing and retrieving products in a warehouse or distribution centre. 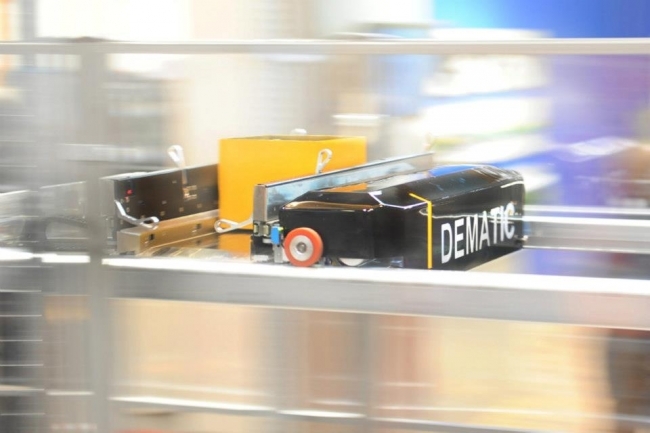 AS/RS Systems require virtually no manual labour and are engineered to be completely automated. The AS/RS system can be configured many different ways, but typically a smaller system will not use shuttles to pick and retrieve loads. Instead they use extractors that grasp handles on metal trays with robotic arms or vacuums. Another AS/RS technology is known as shuttle technology. 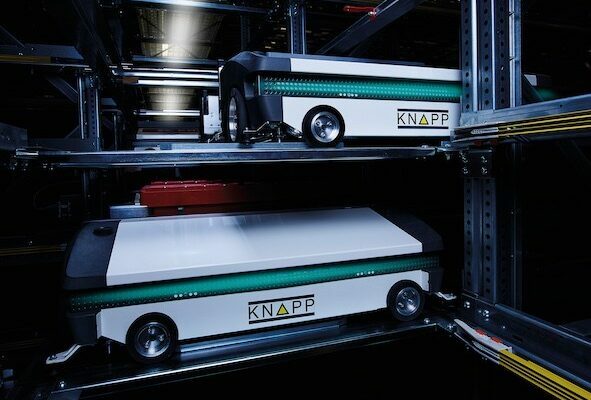 In this technology the horizontal movement is made by independent shuttles each operating on one level of the rack while a lift at a fixed position within the rack is responsible for the vertical movement. 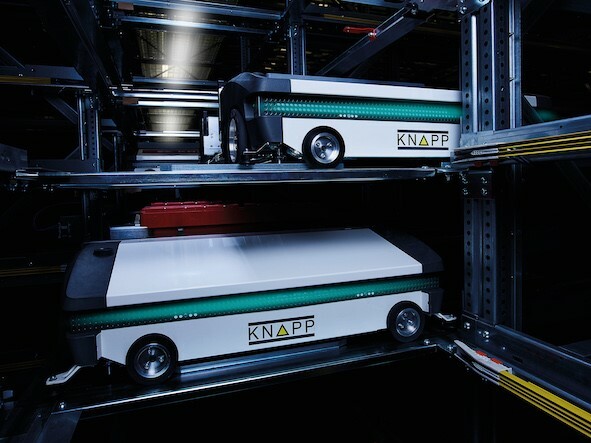 By using two separate machines for these two axes the shuttle technology is able to provide higher throughput rates than mini-loads (stacker cranes).